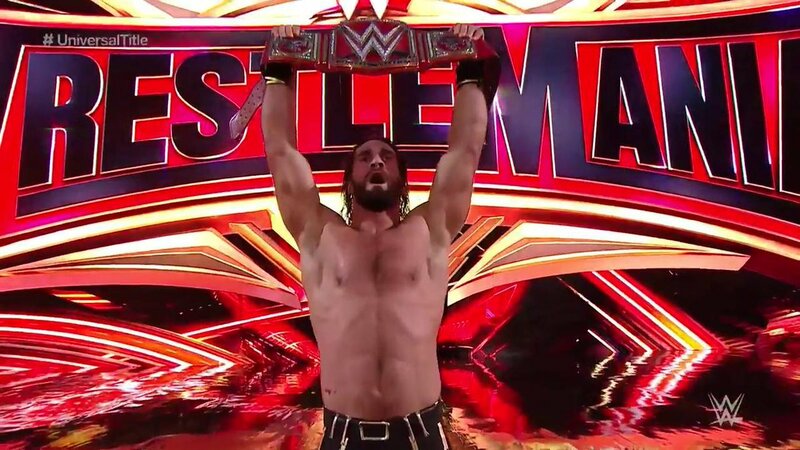 Wrestlemania 35 Results Spoilers and Raw’s WWE Universal Championship With Brock Lesnar Vs. Seth Rollins follows. 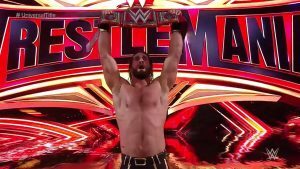 Winner and new champion is Seth Rollins. 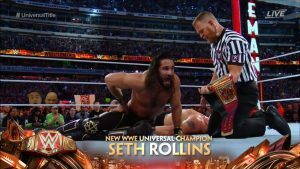 Yes, this was Wrestlemania’s opening match after the pre-show kick-off matches. So, it looks like Brock Lesnar is heading to UFC? 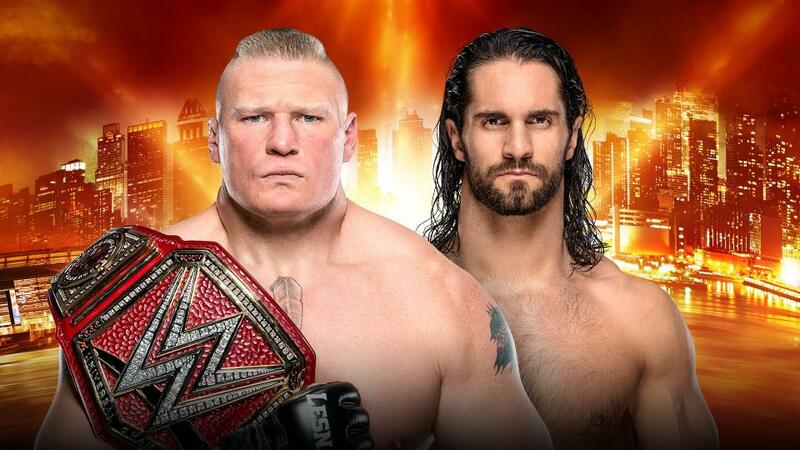 Rumor is that that Brock Lesnar is heading to UFC 241 on August 17, 2019 to face UFC Heavyweight Championship Daniel Cormier.